the biggest challenge for mankind? NO! YOU can do it! From 27. November to 2. 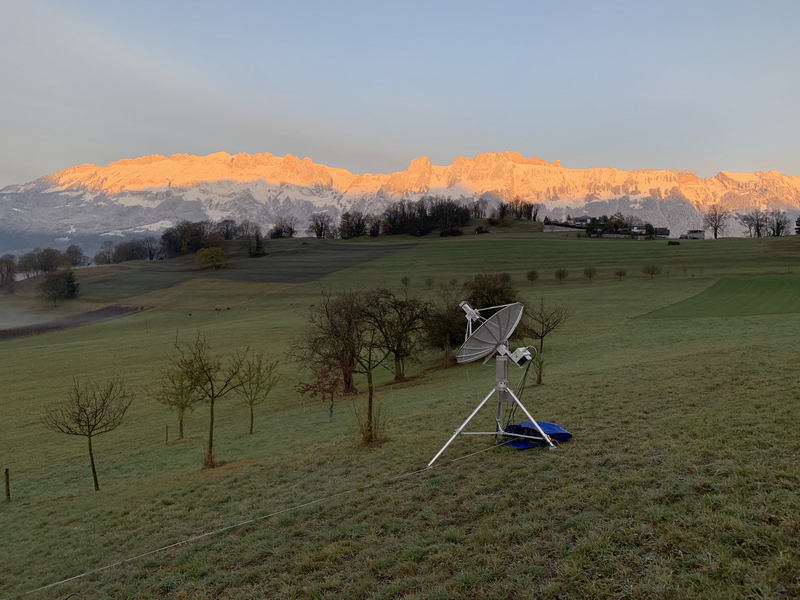 December 2018 the Q-Team members Mark, HB9DBM and Dan, HB9CRQ have activated HB0 (Liechtenstein) on 23, 13, 9, 6 and 3cm. For more information click here. This is the preannouncement for our next DXpedition. For more information click here. 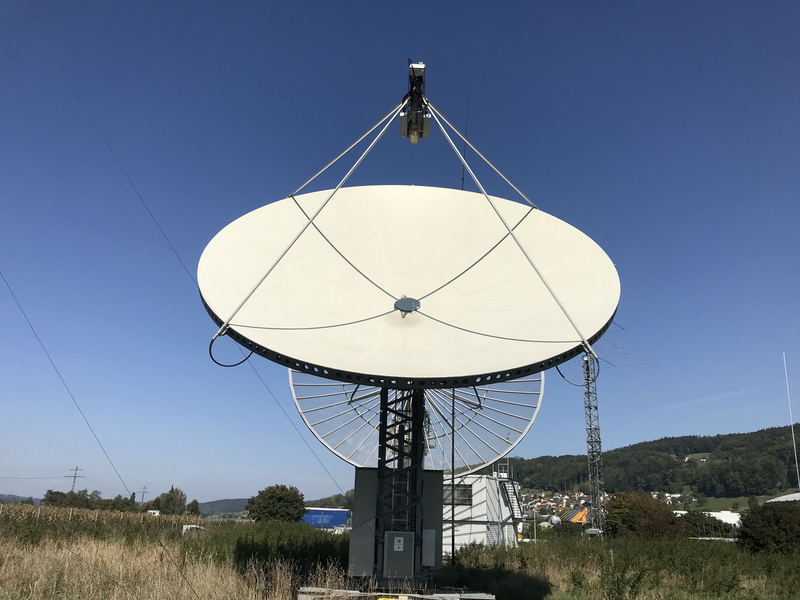 We are very happy to have worked MX0CNS, Tom on 20.01.2019 on 432 EME. 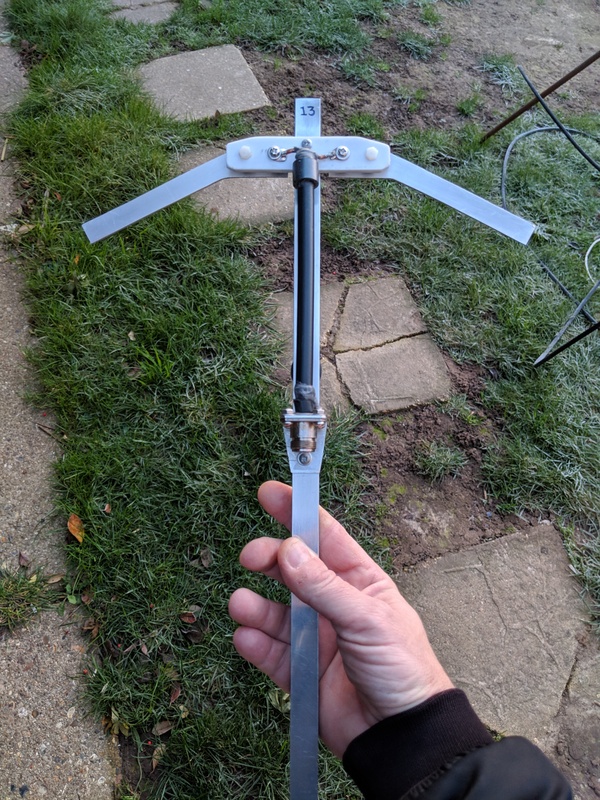 Tom was runing a dipole and 60W at the dipole. He RXed us at -23 and we RXed him at -29. This was again an amazing QSO with Tom after having worked him in Nov. 2016 with a 2el yagi and 60W. Congrats Tom for your great work on QRPPP EME! Please look for us on HB9Q and N0UK loggers. We always announce our activity there. We may be QRV on all bands (from 144 MHz to 10GHz) at more or less any time including weekdays. 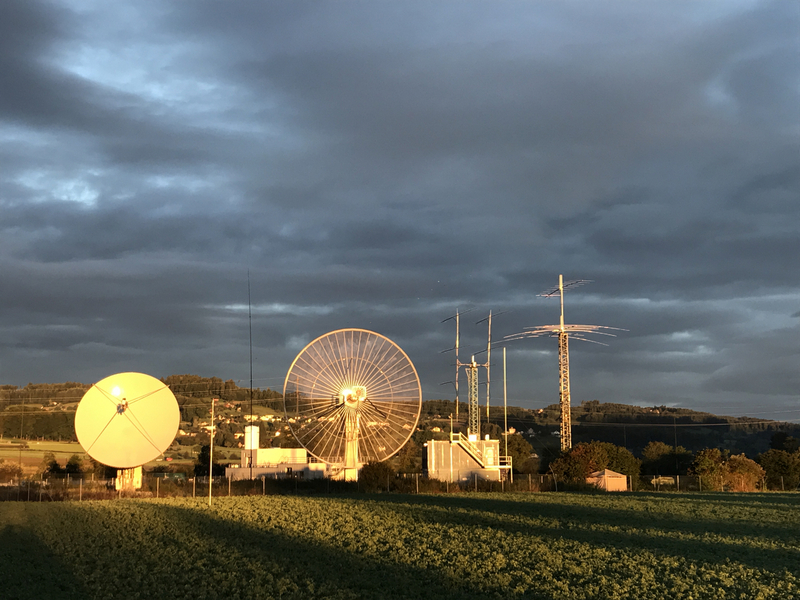 If you like to work us, please let us know by e-mail dan@hb9q.ch or just look for us when you are QRV, we may also be there! Looking forward to work you soon! If you want to work us please e-mail to dan@hb9q.ch. We are happy to sked with you!